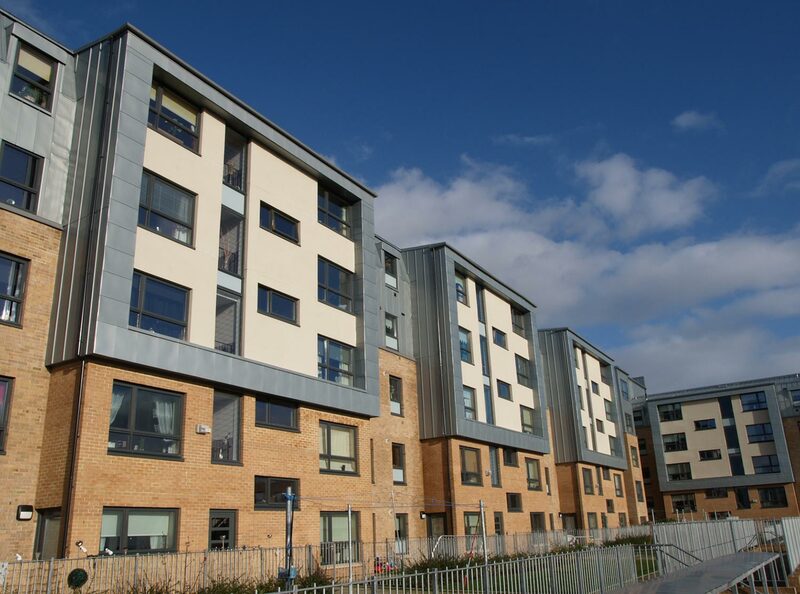 MAST, in partnership with DTZ Pieda, undertook an options appraisal study of 495 Scottish homes in Anderston, Glasgow. This study saw Sanctuary Scotland Housing Association successfully appointed as preferred alternative landlord. Following a successful masterplan and tenant ballot win, we were appointed to develop the detailed design of Phases 1 and 2, comprising of 176 flats & maisonettes over 5 and 6 storeys. 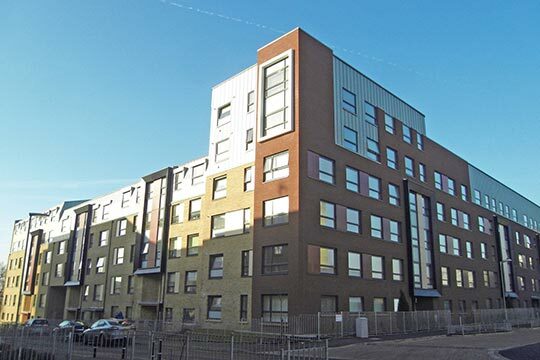 These new energy efficient flats replaced the previous poorly insulated and noise transmission based problems of original 1960s construction. 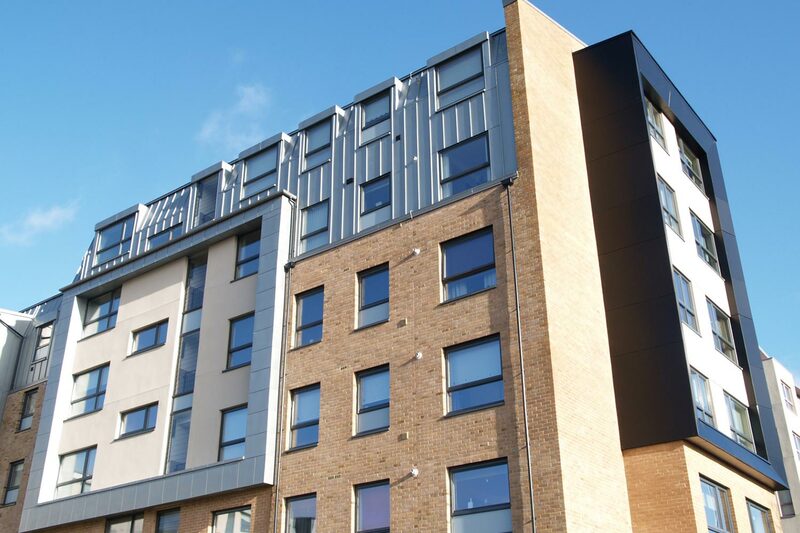 The 176 units across phases 1 & 2 range in flat types from 2-6 bedroom flats, all designed to Housing for Varying Needs. suit the individual requirements of the residents. A collaboration that allowed us to achieve lifetime homes principles.